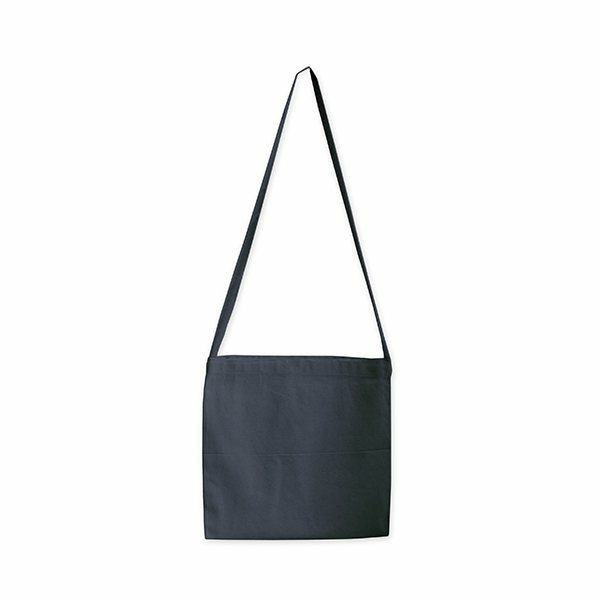 12 oz cotton canvas messenger tote bag with long shoulder strap. I liked the printing done on our logo. Nice quality product. Our customers just love how sturdy it is. this was a unique item that satisfied what I was needing it for and at a cost that was affordable.This item was ideal for our women's retreat!